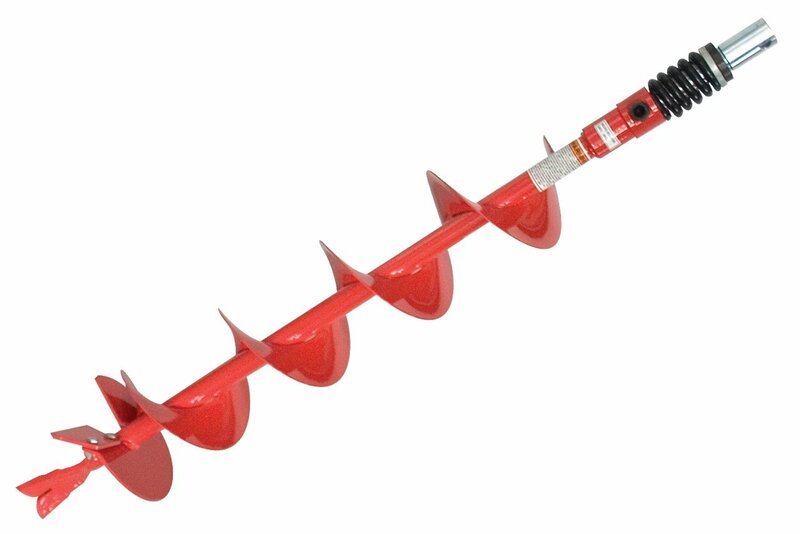 Eight inch diameter earth auger with Shock absorbing Torque Coil and replaceable fishtail point and cutting blades, perfect for all soil types! This auger fits Thunderbay, Earthquake, Harbor Freight, Echo, Dolmar, Maruyama, and all earth auger powerheads with a 7/8" drive. Great product and very well made, not like the cheaper augers. 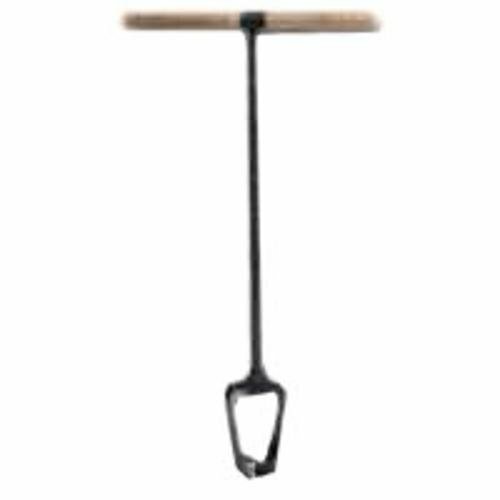 Good size for planting saplings and uprooting dead trees.